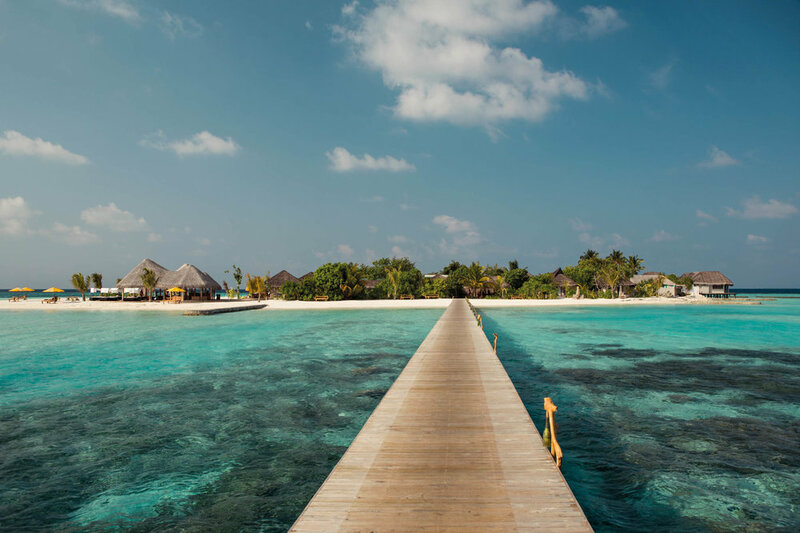 Spanning just over a hectare in size, Drift Thelu Veliga Retreat is an untouched island that promises white sandy beaches and plush vegetation. Surrounded by a turquoise lagoon, this private island is a throwback to a much simpler time. Here, nature never fails to captivate as you discover a wonderland of thriving marine life and stunning coral in the island’s house reef. Take to the waves and enjoy big game fishing or water sports. Or take it easy and savour the authentic luxury and simple pleasures that Drift has to offer. Life on our island is as invigorating or as relaxing as you desire. It is, after all, yours to enjoy. 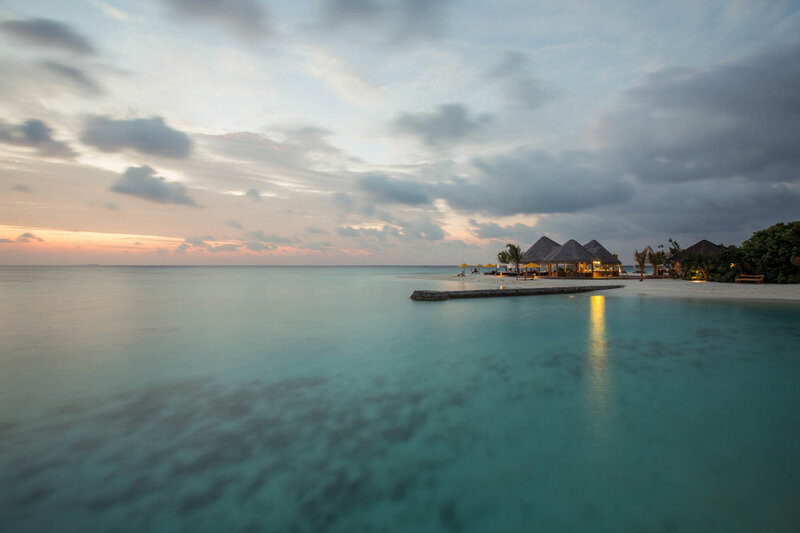 Known for its outstanding, unspoiled natural beauty and marine life, Drift Retreat is 90 kilometres west of the Maldivian capital of Malé. The island is located in South Ari Atoll, home to some of the most incredible snorkelling and diving spots in the world. 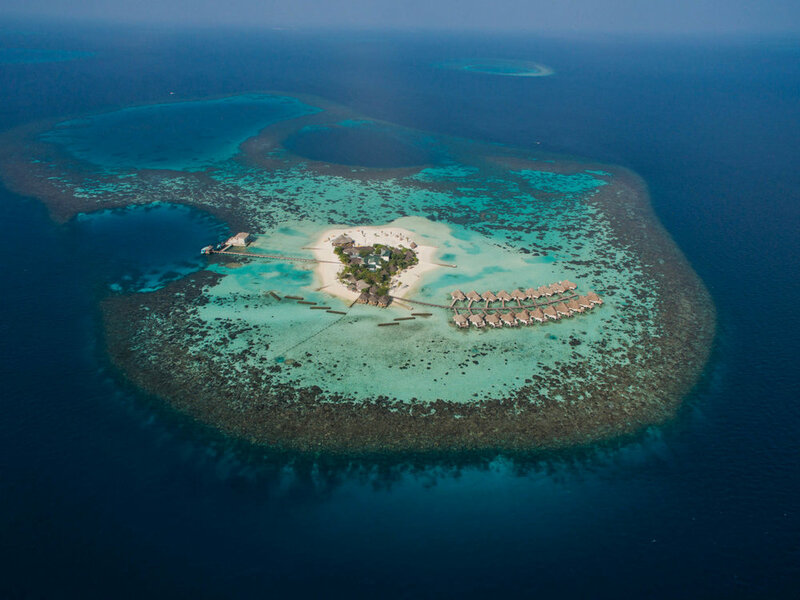 Promising an arrival you’ll never forget, you can reach the island with a 35-minute seaplane ride from Malé International Airport. 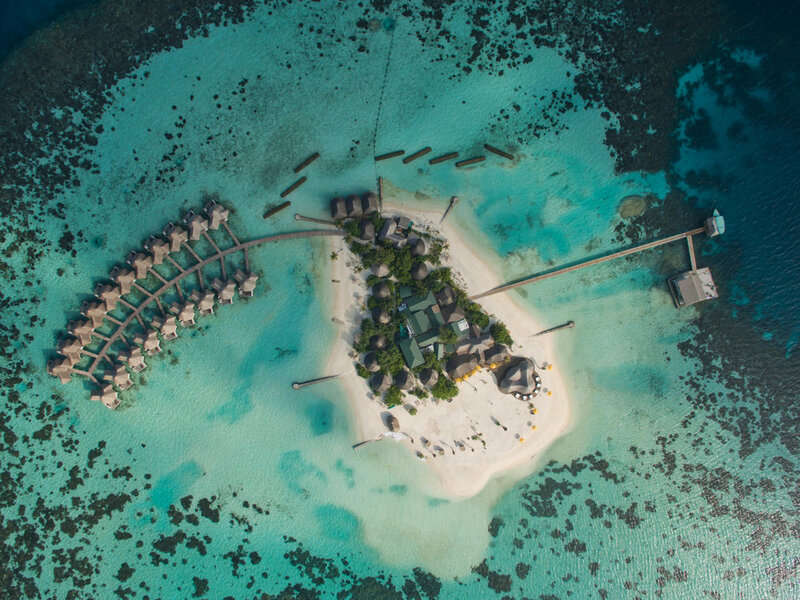 Just 10 Beach Villas and 20 Water Villas. Each providing complete seclusion. Hidden from the rest of the world. 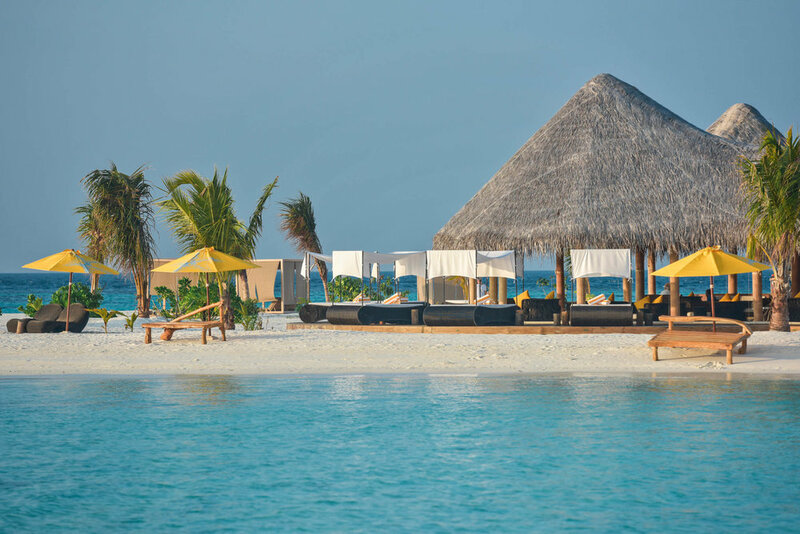 Surrounded by pure white beaches and gentle waves. 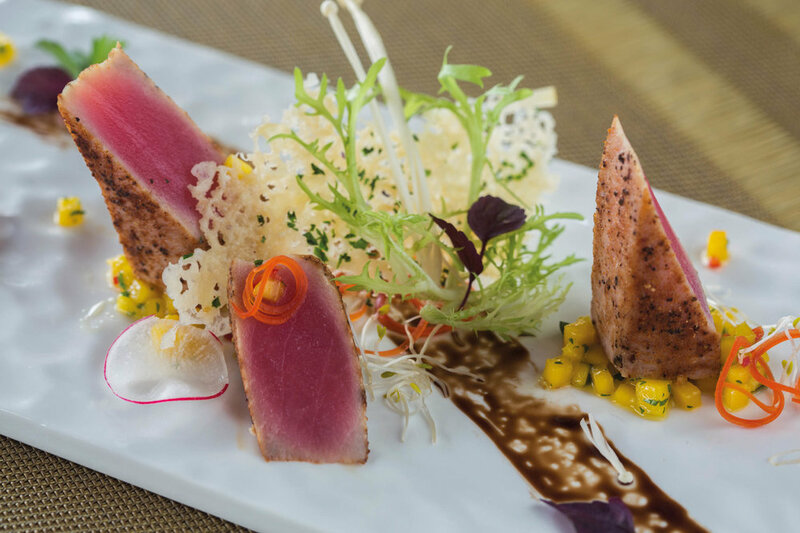 Exquisite dining in an exceptional setting. An experience you will never forget at the world's most famous Whale Shark Point. A sanctuary of serenity, a place to nourish your soul.